 For over 40 years, Robert Hadley Associates, a division of Howard-Sloan Legal Search, has specialized in recruiting legal support personnel for leading domestic and international law firms, financial institutions and Fortune 500 companies. Our organization was founded upon the highest level of integrity which our clients have come to depend on. Robert Hadley Associates' focused approach to recruiting combined with decades of industry insight, gives our clients the edge they need to thrive in today’s highly competitive business environment.